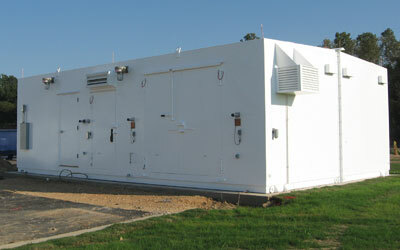 Armag’s Ammunition Inspection Building, also known as an Ammunition Surveillance building, is the first relocate-able facility specifically designed for ammo inspection and maintenance. Manufactured to military magazine specs, the Ammunition Surveillance Building saves munitions personnel time because it can be located next to storage magazines, making time consuming transportation no longer necessary. 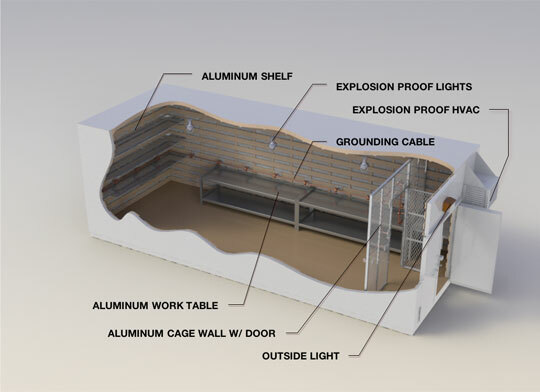 With many available features and options, the Ammunition Inspections Building is the optimal environment for safe ammo inspection and maintenance.